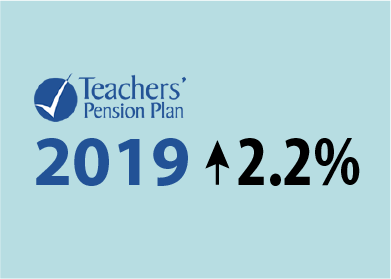 The BC Teachers’ Pension Plan has announced a 2.2% cost of living increase for 2019. Cost of living increases are not guaranteed, but once received they establish a new baseline for pensions. To see a recent history of annual increases, go to https://tpp.pensionsbc.ca/what-cost-of-living-adjustments-have-been-granted. The BCRTA Pensions and Benefits Committee recently did an in-depth analysis of cost of living adjustments for BC retired teachers, and how teachers in BC fare compared to other provinces. You can view that report here. On December 25, 1976, I experienced the real meaning of Christmas in an unforgettable way. My then fiancée, Jeanie, and I left Langley early in the morning to spend Christmas with my parents in Williams Lake. At 6:30, in a forested area near Spuzzum, the engine of my car blew up, leaving us stranded on the side of the road. What to do? No cell phones in 1976! There was a house some distance away with smoke coming out of the chimney and we dared to ring the doorbell. “Merry Christmas!” was the hearty greeting from the nightgown-clad couple who wouldn’t let us say anything until we were comfortably seated in the kitchen with a hot cup of coffee. We finally explained our unfortunate plight and they called the Greyhound station in Hope to arrange a pickup by the next bus, they towed our car off the highway where it would be safe, and fed us breakfast. They had an electric organ and, being musicians, we spent the next hours playing and singing Christmas carols together like old friends. Giving, sharing and loving – isn’t that the heart of Christmas? I hope that you can share that spirit this Christmas with friends and family and maybe even total strangers that ring your doorbell at 6:30 on Christmas morning. Merry Christmas and a Happy New Year to you all from the BCRTA Board of Directors! Speak Up For Pension Security by Dec 21! The security of our pensions is of highest importance to BCRTA members and all retired persons in Canada. The Government of Canada has recently announced a consultation on enhancing retirement security. Act fast – the government has set a deadline for submissions of December 21, 2018. Click https://bcrta.ca/pension-consultation/ and you will be directed to a government site with a feedback form. 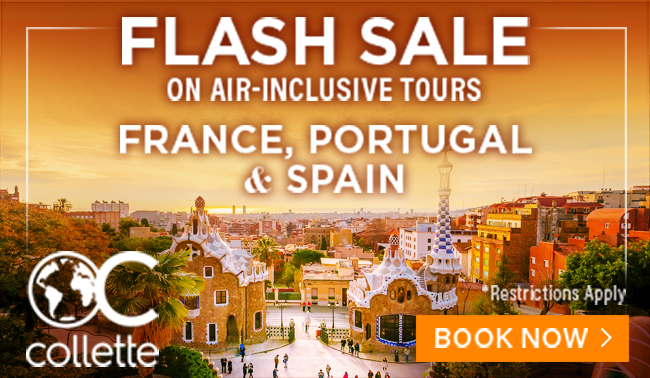 Enter your name, email and region. Then you may enter a short statement of what is important to you. Here are a few starter ideas for comments that our Pension and Benefits Committee suggest you include – in your own language. Pick one or two and personalize them with your thoughts. Pension members should not live in fear that their defined benefit pension benefits might be surrendered, leaving them with a less secure form of pension. A person’s pension is a contractual promise, paid for personally and by their deferred wages from their employer. Contracts must be honoured. Pensioners should not be the most vulnerable when a company goes bankrupt. The pension plan should have first claim on the company assets or there should be a national pension insurance program to protect the pensioner. When you’ve personalized your feedback, hit the ‘Submit’ button and pat yourself on the back – you’ve exercised your democratic right! A high participation rate sends a message that pension security is an important election issue! https://bcrta.ca/wp-content/uploads/2018/12/couple-on-computer.jpg 1414 2121 Tim Anderson https://bcrta.ca/wp-content/uploads/2017/07/BCRTA-wordmark-75.jpg Tim Anderson2018-12-13 21:33:282018-12-13 21:34:20Speak Up For Pension Security by Dec 21! BCRTA members are encouraged to view potential savings from our Advantage Partners. Our Advantage Partners offer significant savings on items you use every day, and gifts, too. 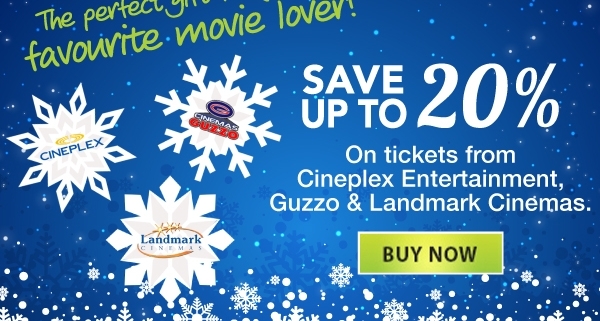 Here is one example: join BCRTA Partner Perkopolis and get 20% off movie tickets for the movie lovers in your family. You will need to know your BCRTA membership number. Click this link to load the instructions to join Perkopolis (PDF file). Make note of the code. Now that you are set up, point your browser to https://www.perkopolis.com/movies and start thinking about the adventures that await!